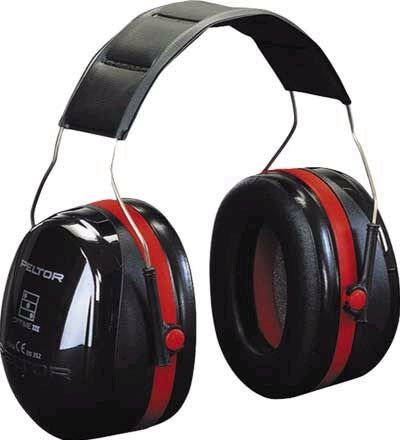 Supplying earplugs and ear care products since 2006, we have competitive pricing, a low cost and reliable delivery service. All our products are tested and are 100% secure and safe. We are based in the UK and have many happy customers! 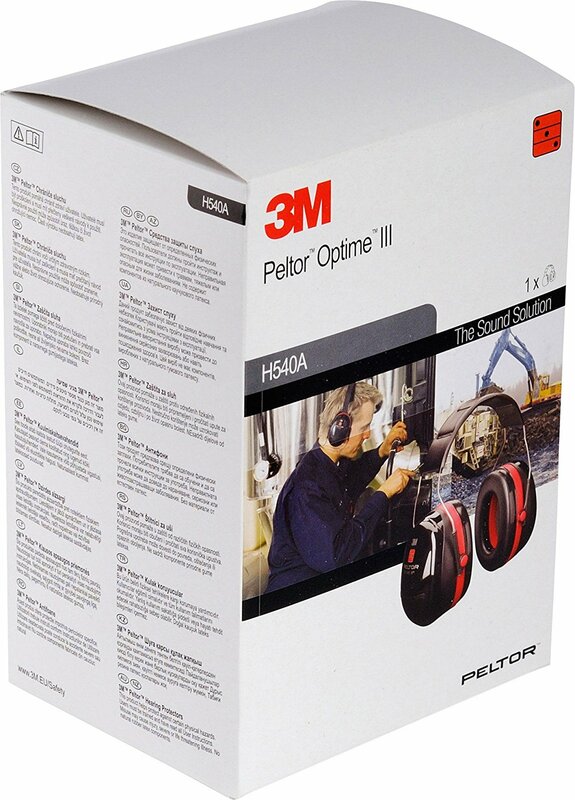 The 3M Peltor Optime III is a super-muff, and has been developed for use in extremely noisy environments. Effective protection and best comfort are the hallmarks of the Optime III. 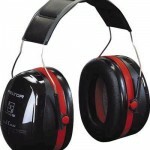 Peltor Optime III is a super-muff, and has been developed for use in extremely noisy environments. The protection is based on a technology with a double casing that minimises resonance in the holder casing. This results in maximum high-frequency muffling, while at the same time its still easy to understand speech and signals. An acoustic connection between the inner volume and the volume between the casings in its turn provides maximum low-frequency muffling. The sealing rings are broad and filled with soft plastic foam for the best fit and low contact pressure. Effective protection and best comfort are the hallmarks of Optime III.